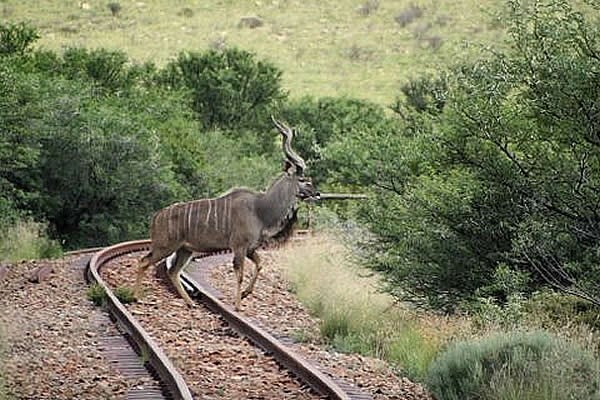 Depart from Blaauwater Siding, 57 kms north east of Graaff-Reinet approximately 45 minutes' drive). 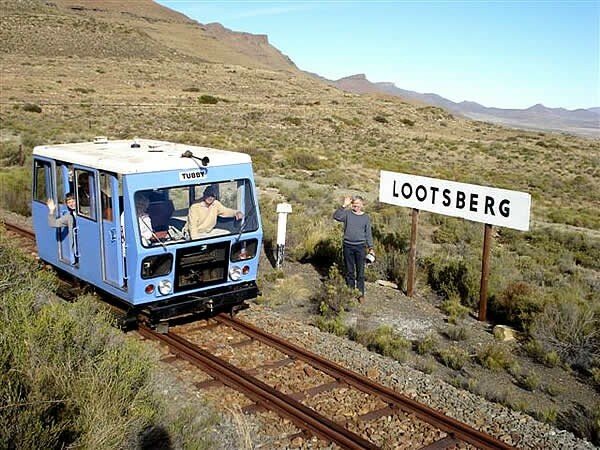 For 11kms of winding track enjoy the gradual ascent of the Lootsberg Pass where Tubby is turned around at Lootsberg siding, 1 780 metres above sea level. On the descent back down the pass, Tubby will stop at Klipspringer Cottage where you can enjoy your picnic while surveying the scenery. 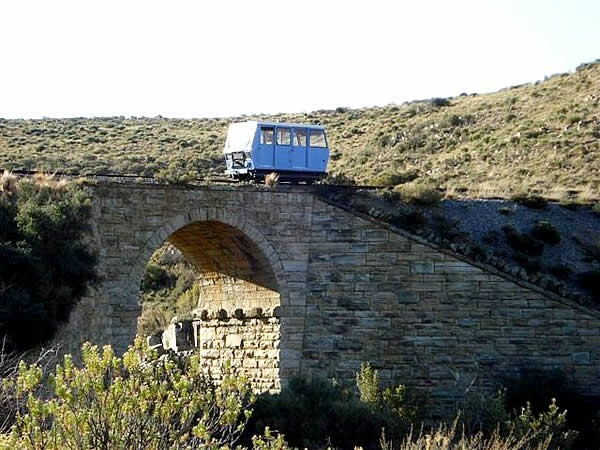 You will be returned to Blaauwater Siding after a memorable and enjoyable 2 hour excursion. 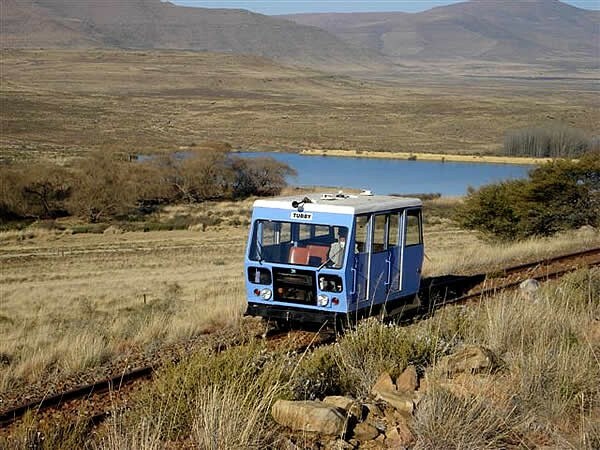 Tubby is operated on request and departs at either 10h00 or 14h00, from Monday to Saturday. The excursion takes approximately 2 hours. 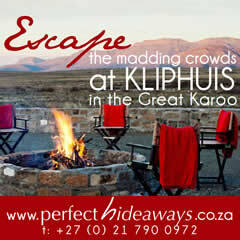 We suggest you bring some refreshments or a picnic for our 20 minutes' stop at Klipspringer Cottage on the return leg. 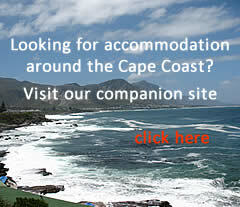 The cost for an outing is R700 in total (not per person) for up to a maximum of 9 people. 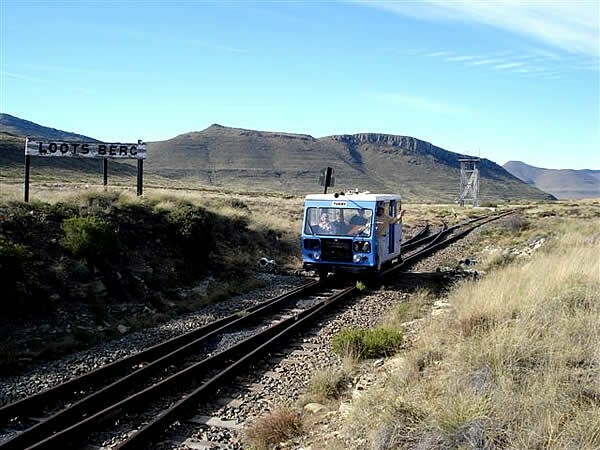 Take the N9 towards Middelburg for 47 kms – ( 2nd Nieu Bethesda turn off ). Turn left towards Nieu Bethesda and go approx 700 metres. Cross railway line at Bethesda Road station then turn right towards Blaauwater and continue for 10 kms. Blaauwater siding is next to the road on the left hand side.